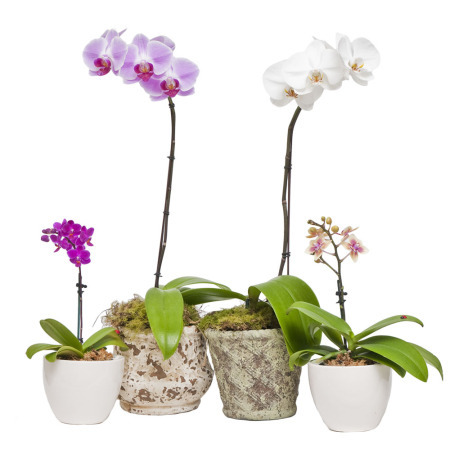 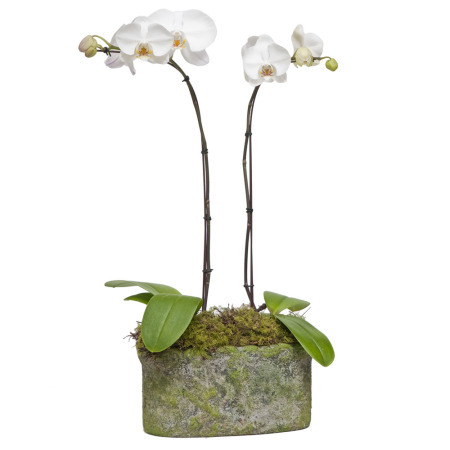 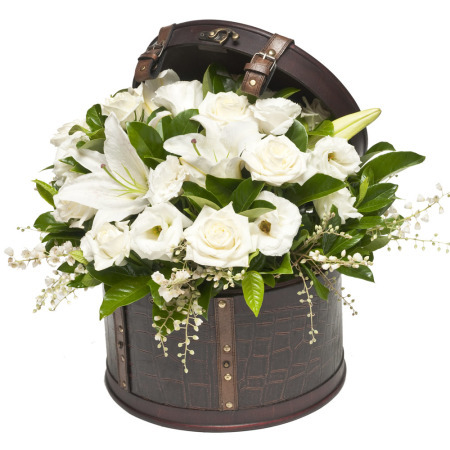 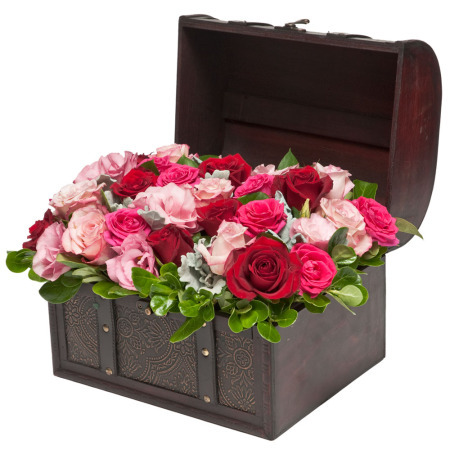 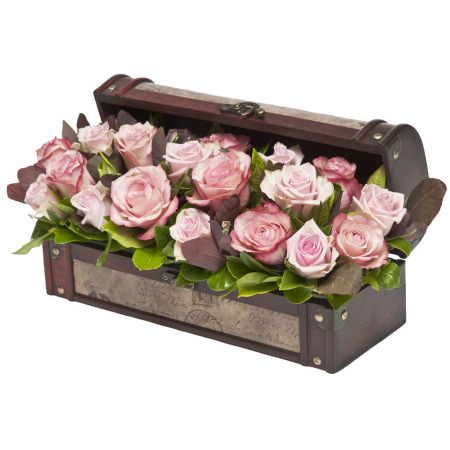 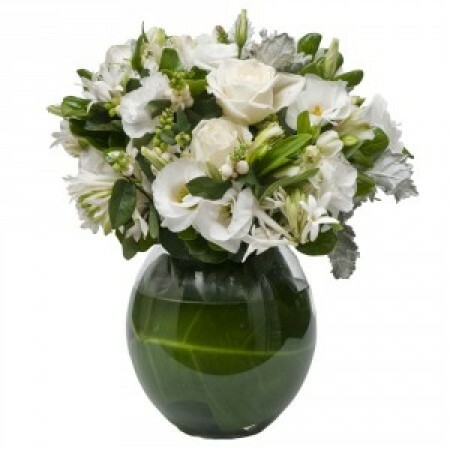 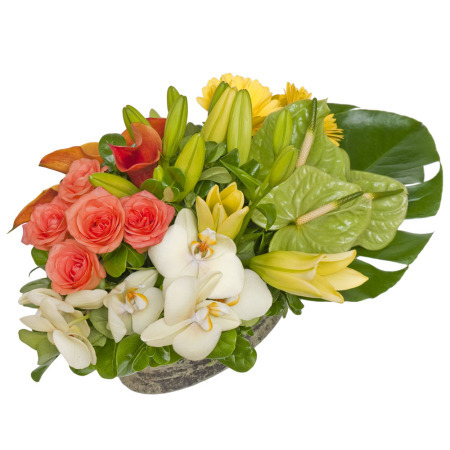 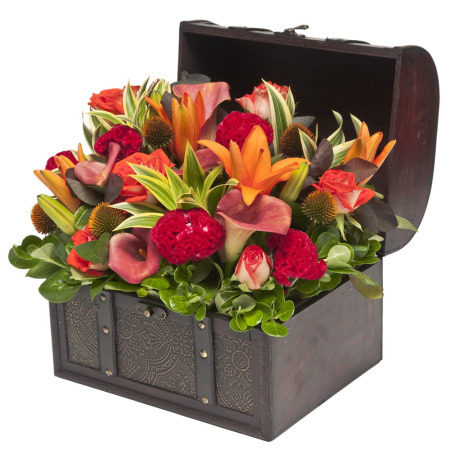 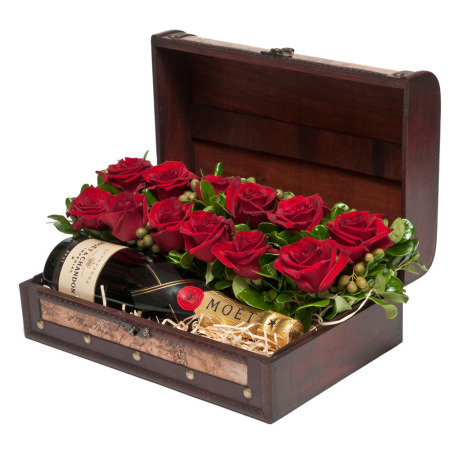 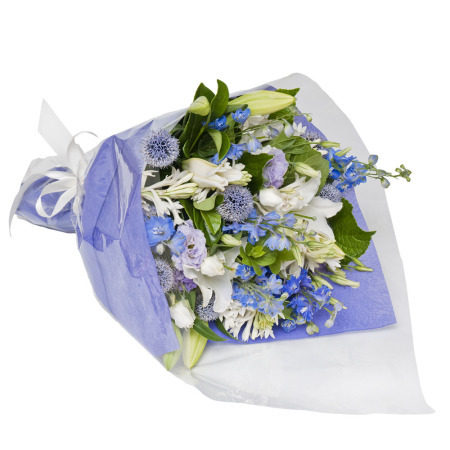 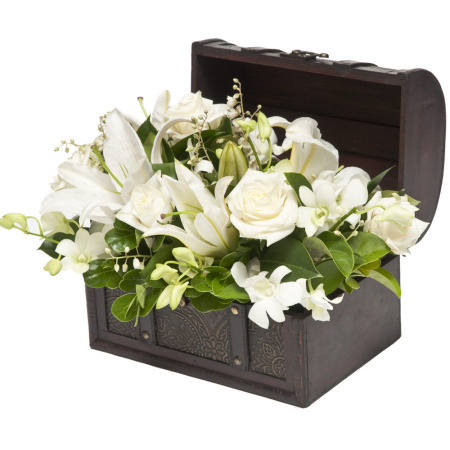 If you are looking to buy flowers online, we can offer you exceptional service and consistent quality. 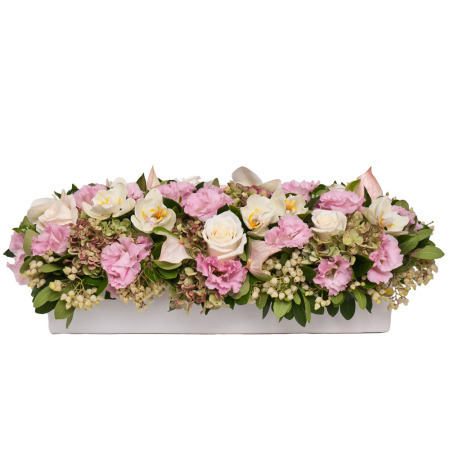 Flowers are our passion and we believe that to order flowers online should be just as lovely an experience as buying them in a florist. 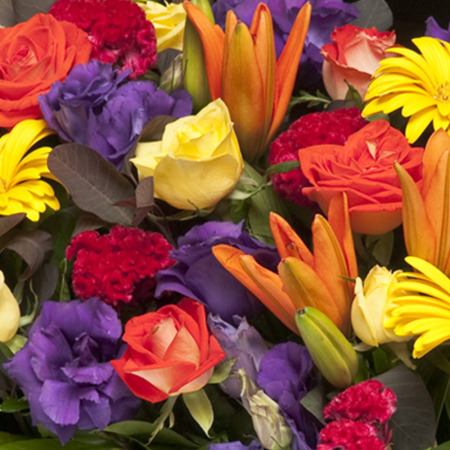 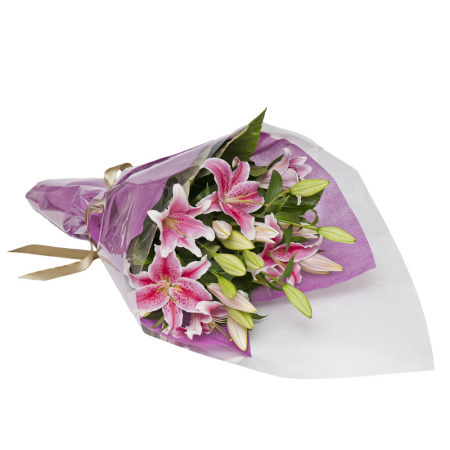 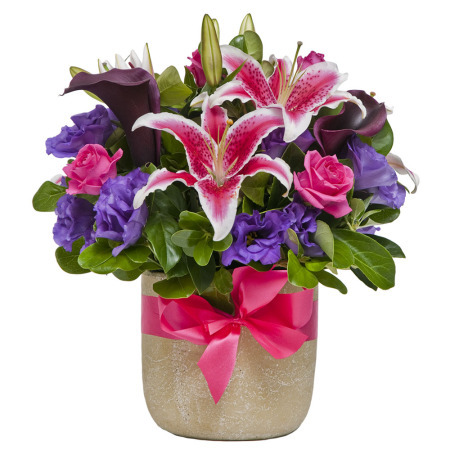 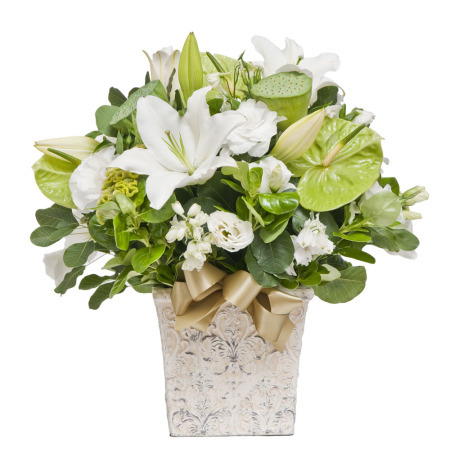 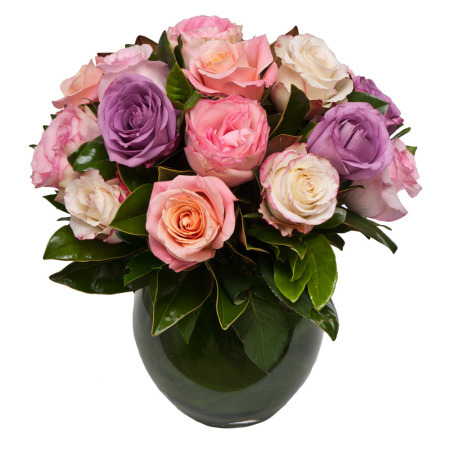 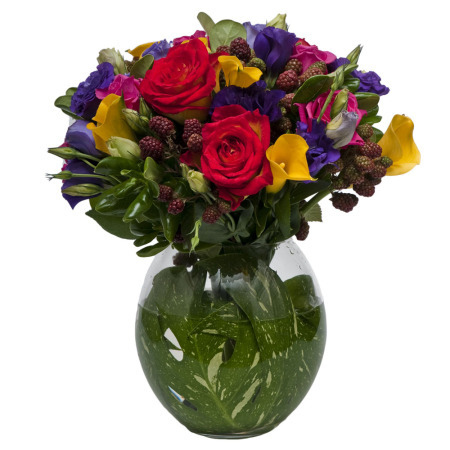 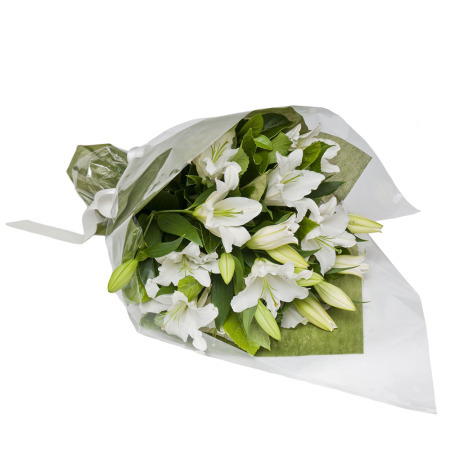 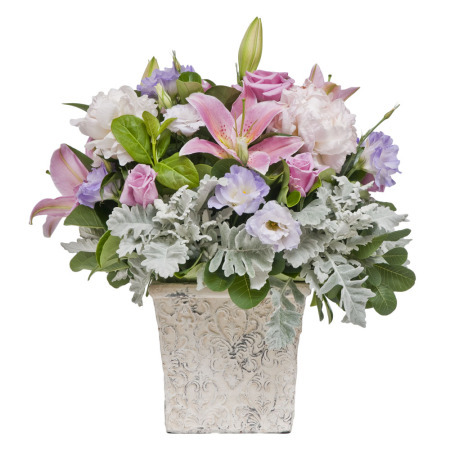 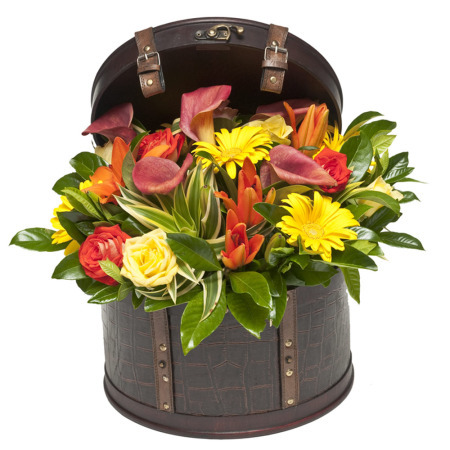 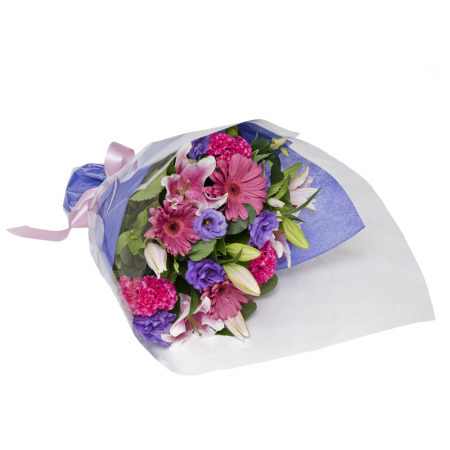 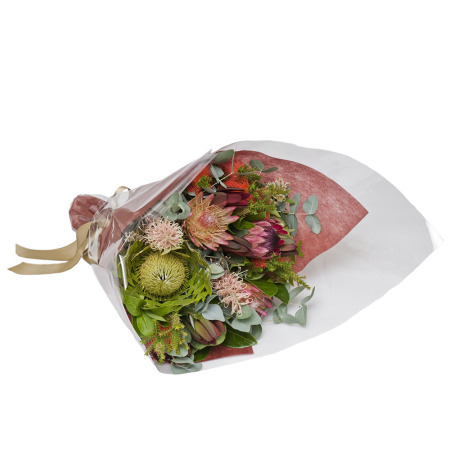 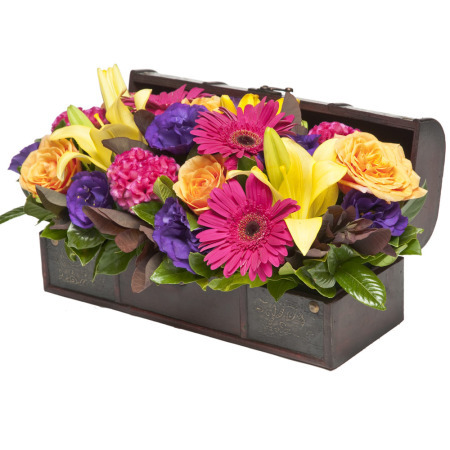 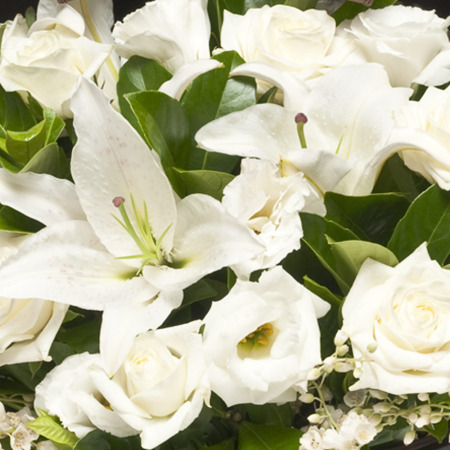 Buy flowers online today and make someone's day a little more special. 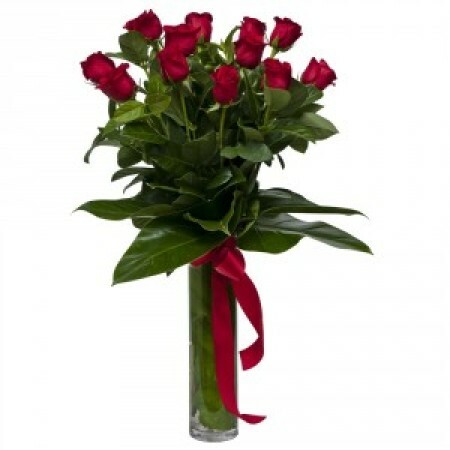 Please contact us if you would like to buy flowers online today.